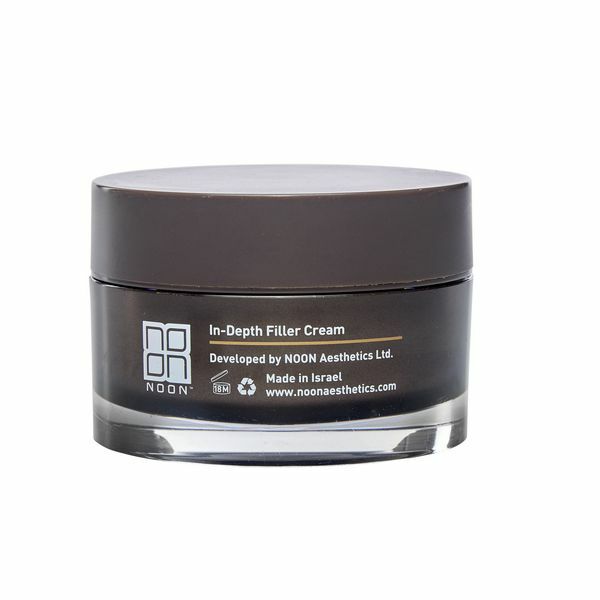 Functioning as a wrinkle filler, In-Depth Filler Peptide Cream, with the combined power of multiple age-defying ingredients, is proven to reduce the appearance of wrinkles. 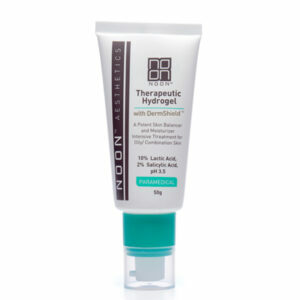 In-Depth Filler Peptide Cream evens out and relieves the skin, as well as leaving it deeply hydrated, elastic and toned. Apply a thin layer on the face and neck up to twice a day, or as instructed by a skincare specialist. Palmitoyl Isoleucine (Voluform): Known for its ability to support tissue renewal, works as a natural alternative for lipo-filling. 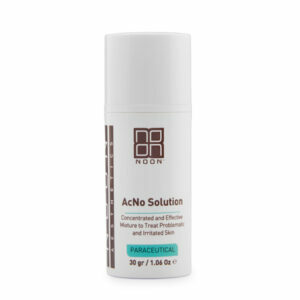 Works on multiple layers of the skin to fill wrinkles internally. Alteromonas Ferment Extract (Exo-H): Intensive Moisturizer. Swertia Chirata Extract (SWT-7 H): This innovative ingredient made from Indian Gentian leaves has been formulated to help rejuvenate and thicken the skin. 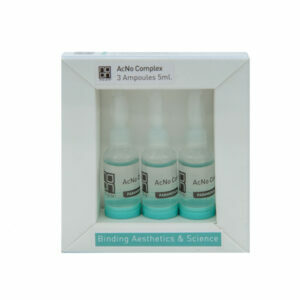 It has been shown to reduce the appearance of vertical wrinkles around the lip area, as well as lipstick migration by 50% – in as little as 28 days.